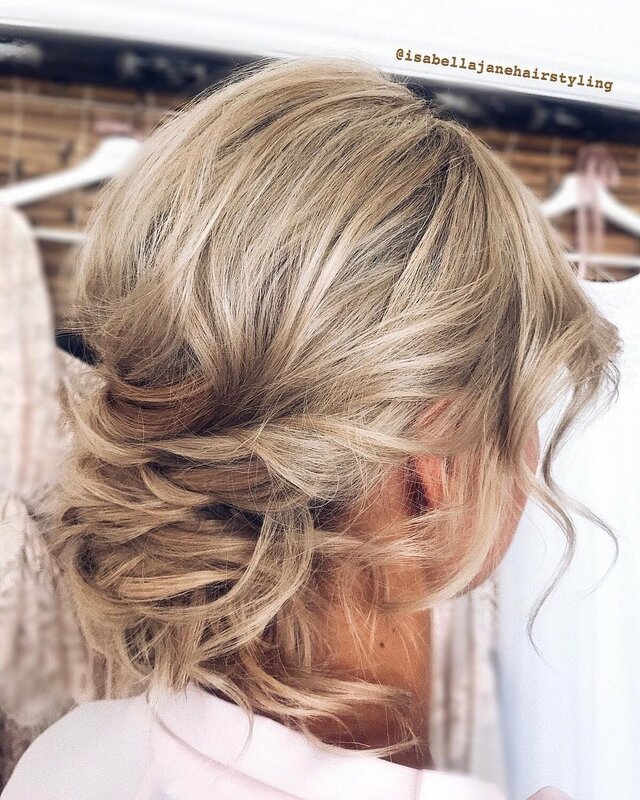 Specialising in wedding hair, Bella takes the time to carefully prep the hair before styling to eliminate frizz and ensure your hair stays picture perfect all night. All hairstyles include complimentary hair padding if required. Clip In Hair extensions may be ordered if required with a discount from my supplier during your trial, ranging from $55-$300 depending on the length/thickness you require. Includes formals, graduations, balls, hens nights, fitness comps, birthdays and any occasion where you feel like spoiling yourself! + a $40-$50/hr travel/call out fee is added to all mobile bookings, with some exceptions given to the Broadbeach/Surfers Paradise area depending on day of booking. Otherwise, book hair only with me and click here and select ‘Makeup Recommendations’ and I will provide a list of amazing local makeup artists for you to contact separately. Prices will vary based on makeup artist availability, and the day of the week the booking falls on. from $110-$120/pp* for makeup by one of the regular artists I work with, well known in the industry for their expertise. 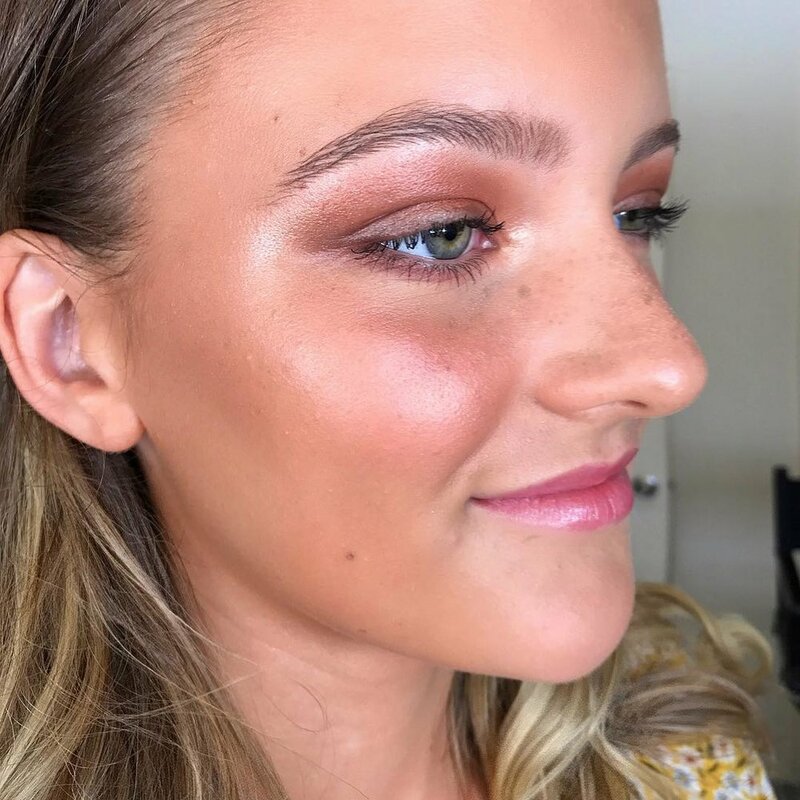 To enquire about the artists I recommend, click here and select ‘Makeup Recommendations’ and I will provide a list of amazing local makeup artists for you to contact separately. *Pricing related to adults only. Flower girls and other juniors are a reduced cost. 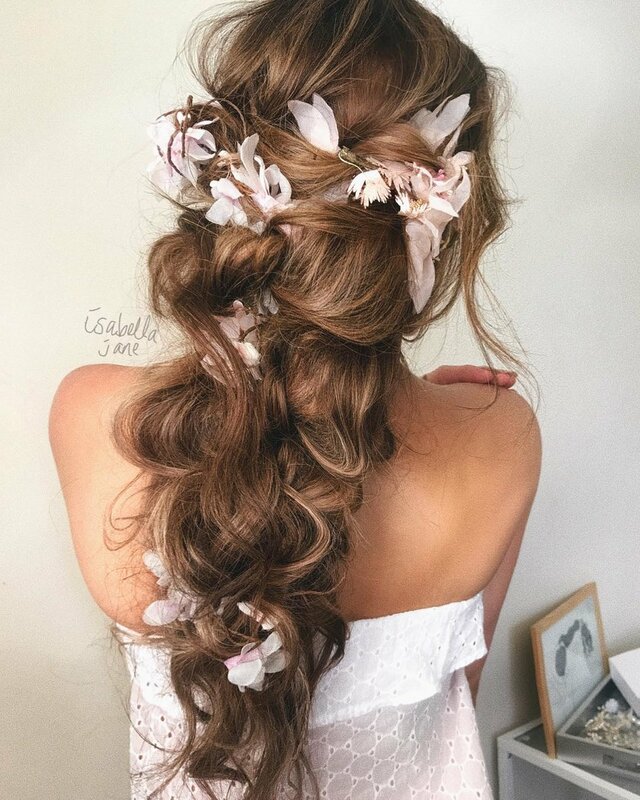 Our packages include hairstyling (any style) including padding, traditional or airbrush make up applications with lashes and a mobile service to your location. Includes advertising, corporate, film, fashion shows, media, print, television, video and any other commercial work. My rate for one-on-one hairstyling training is $450 for 3.5hrs in my home studio in Broadbeach Waters. This is best suited to makeup artists wanting to expand into hairstyling, through to professional hairstylists wishing to add some more skills to their existing craft. Using the correct products for certain hairstyles. I go through your kit and recommend additional things to purchase based on my favourite products. 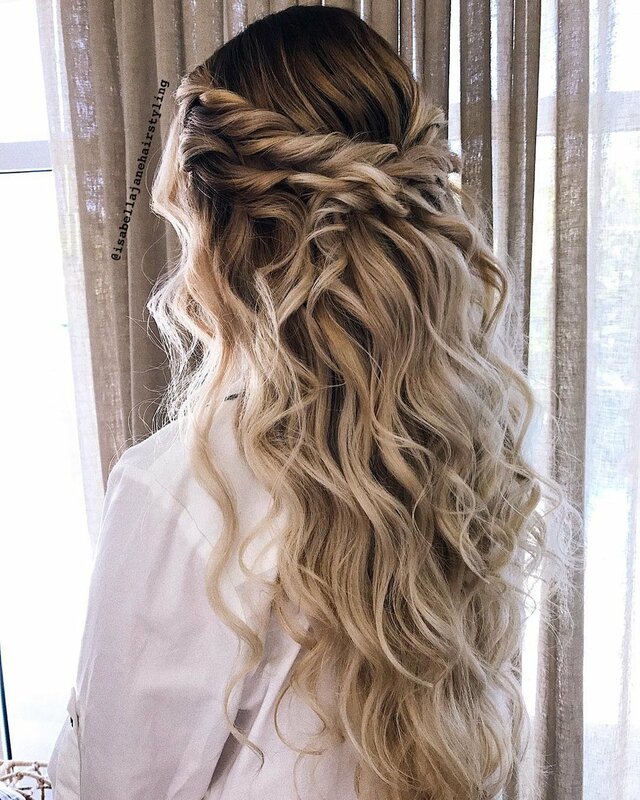 Taking your waves to easy styles in 15-20 minutes such as: half up/down hairstyles, ponytails (low/high), low undone bun etc. If there are certain styles you love of mine, feel free to send them through to me and we will get through as many as we can in the remaining 2hrs. You'd probably be able to learn 3-5 styles depending on which ones you choose. I'd recommend learning 2-4 max so you can focus on getting techniques/finish right and learning which products you may use on different hair types doing the same style etc for the same finish. This is my general outline for a private lesson but can always tailor it to you and what you are struggling with most etc, or if there are certain looks of mine you are wanting to learn, we can go through as many as we can over the 3.5hrs instead of the above outline. If you’d like additional time with me, I can be booked after the 3.5hrs at a rate of $150/hr thereafter.